So this month only if you’r one of the first 30 people to buy an Endless Pool & mention this offer, we’ll give you a Landscape Design Consultation with a Qualified Landscape Designer worth $1,000 absolutely free*! This offer is only valid for the first 30 people that purchase a spa or pool in the month of May. For more information or to arrange an appointment with a spa and pool specialist contact us now. *Terms and Conditions Apply – Offer not valid without the purchase of a spa or pool from Endless. Free on-site consultation is based on site located within 30km of the Endless Showroom (additional charges apply if site is further than 30kms). 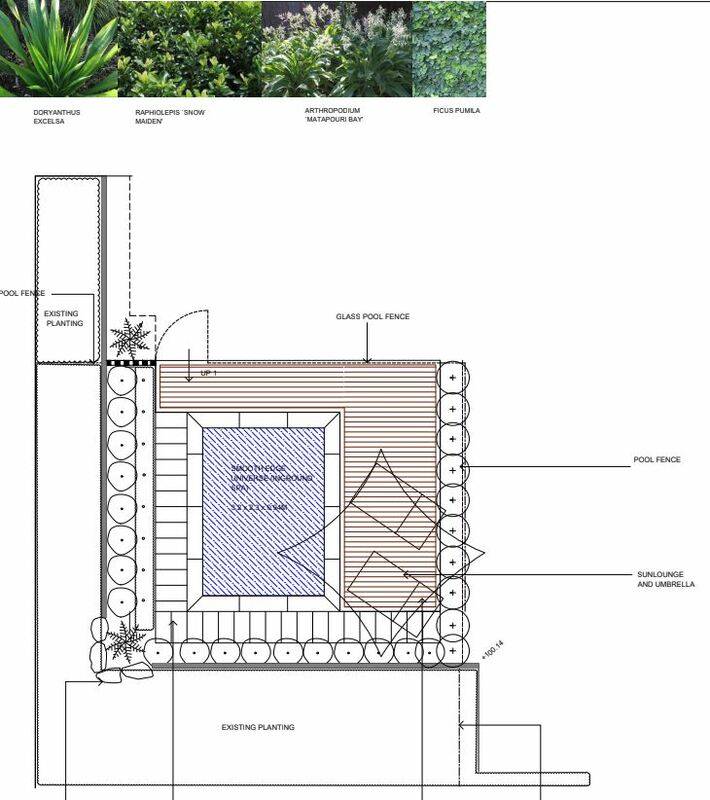 Landscape concept design is a plan only and does not include construction details / planning applications / engineering, landscape construction or materials. 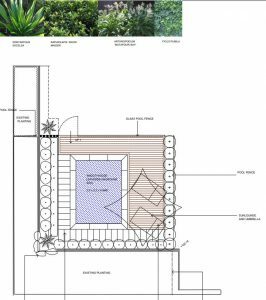 The offer includes one landscape design concept plan via email, alterations or further works to plan will be invoiced at $90 per hour. Cannot be redeemed for cash and must be used within 6 months of spa or pool purchase. Any additional works engaged by Outdoor Focus will be quoted accordingly and charged directly to client. Offer Ends 31st May 2018.